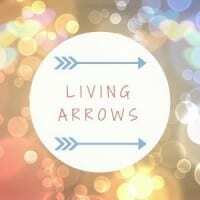 Welcome back to another week of Living Arrows! 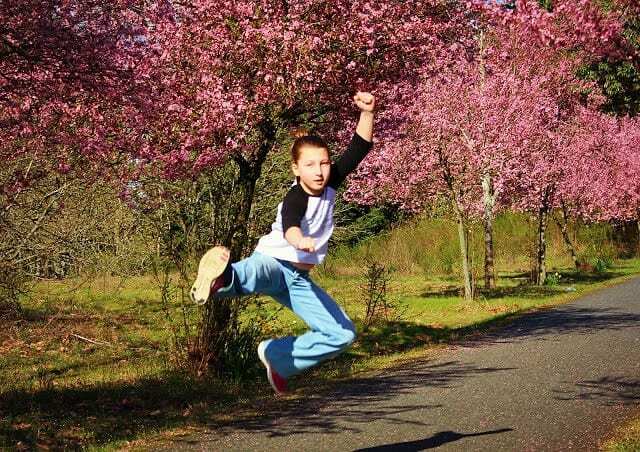 If you haven’t joined in before, Living Arrows is about celebrating childhood. The project originally took it’s name from a poem by Kahlil Gibran, “You are the bows from which your children as living arrows are sent forth” and every Monday we share a moment from our week and invite others to do the same as part of this linky. 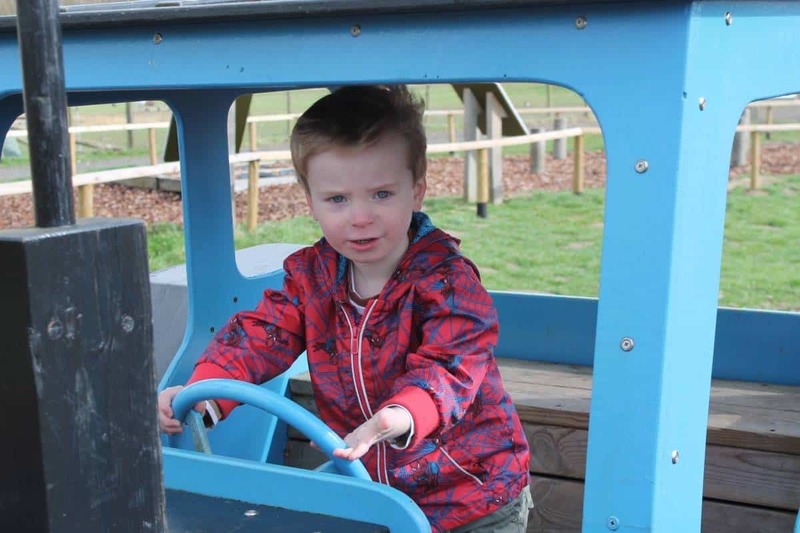 Our photos this week were taken last Monday on a trip to Willows Activity Farm. It was a really lovely day although the weather wasn’t the best – freezing cold and muddy. We were all glad for our wellies! This photo of Little Man makes him look just so grown up and it sums up the day perfectly. A bit of an adventure, windswept – and a cold little nose too! LP loves rides and goes on anything – she has no fear, is so brave and so unlike myself as a child. Over the last week we’ve been on lots of adventures and she has loved every ride she has been on – even the simple ones like teacups. I look forward to reading all your posts and seeing all your photos of childhood. Thanks for reading – and linking up! 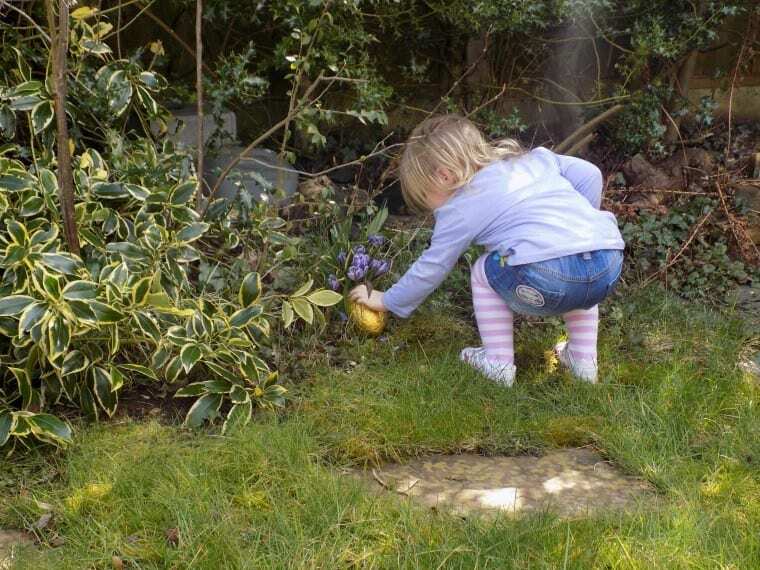 Have a great week – and enjoy the rest of the Easter holidays if yours haven’t finished yet. 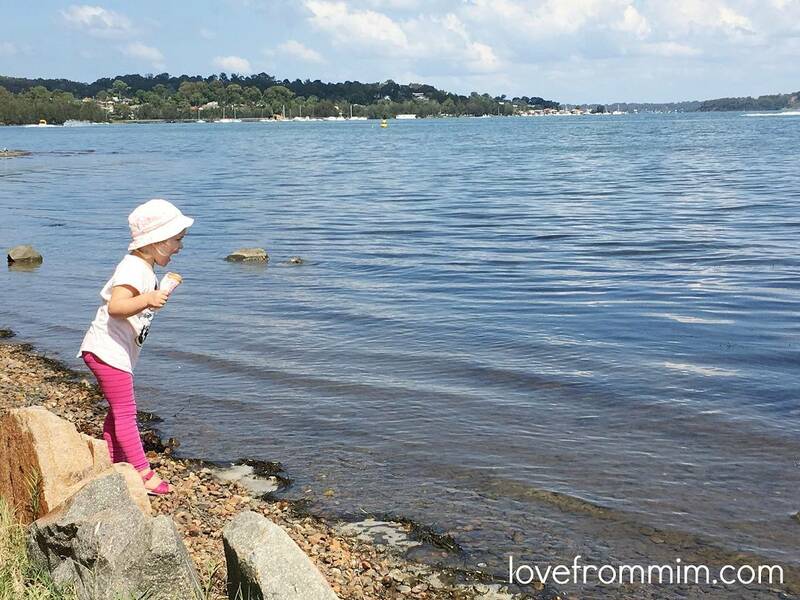 Lovely photos of your children being big kid brave adventurers! I think you’ve got a little thrill seeker on your hands with LP! They both look like they are having so much fun, two fab photos to capture an amazing day! I always get sick on rides! LP is very brave. Thank you so much for featuring my photo! Gorgeous photos, they both look so independent! I love your choices from last week too, really great action shots! They both look like they thoroughly enjoyed themselves at Willows Farm. Got to love the teacup ride! How cute is LM with his little red nose? 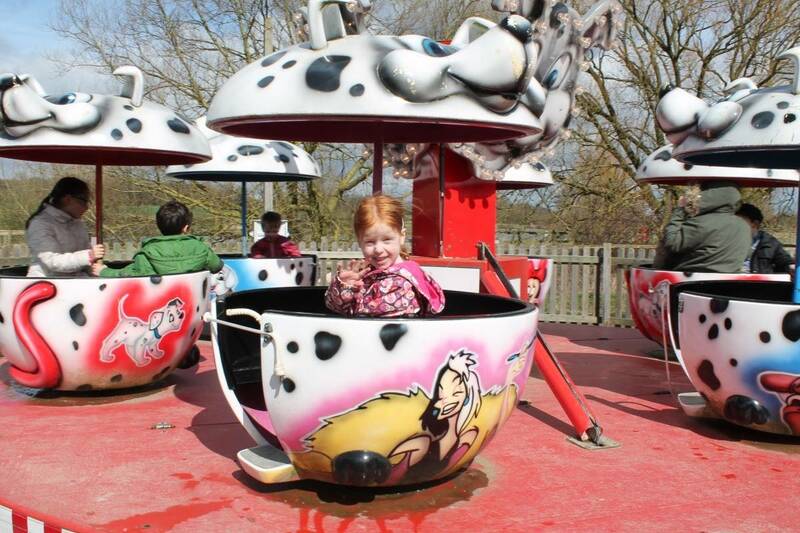 And LP is very brave – I wouldn’t go on tea cups even now, I hate anything that spins, waltzers are my worst nightmare! Thanks for featuring my photo of Lily this week. I’m loving looking around at everyone’s shots and finding inspiration. I love this project! I’m also loving your blog. Thanks for sharing. What wonderful photos. Little Man really does look grown up and the teacup ride looks like lots of fun. I look forward to when my baby boy is big enough to go on rides like that, if his excitement on the swings is anything to go by then he’ll love it!